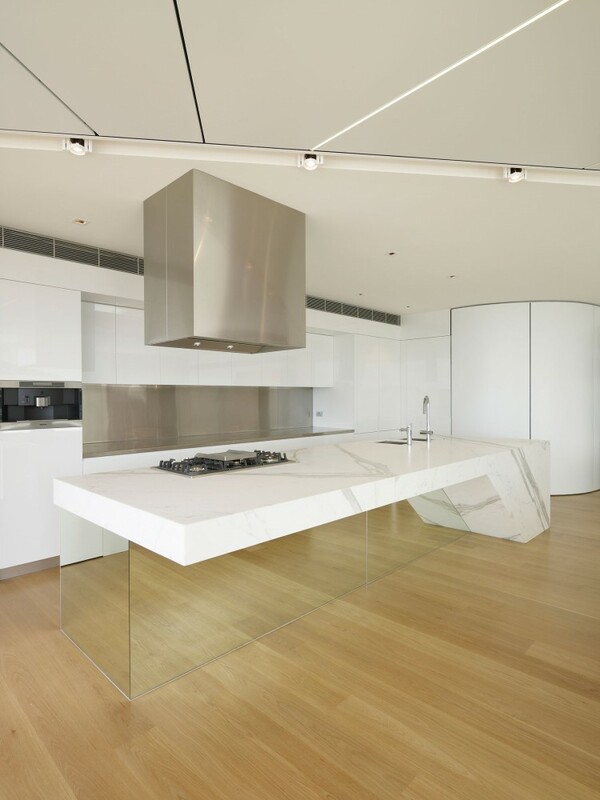 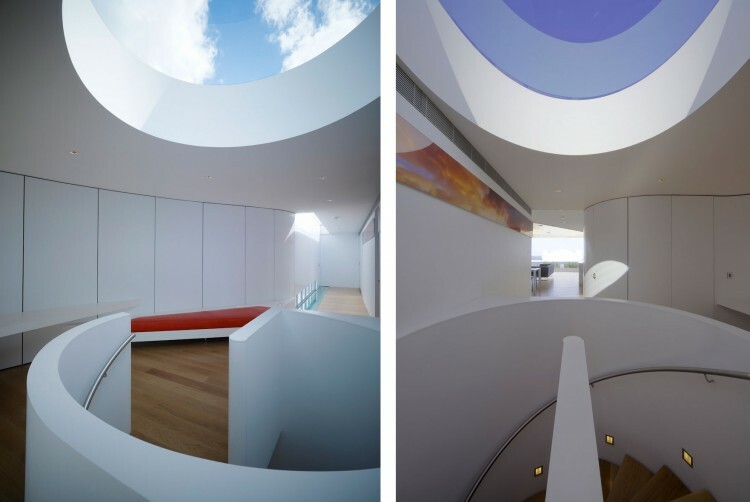 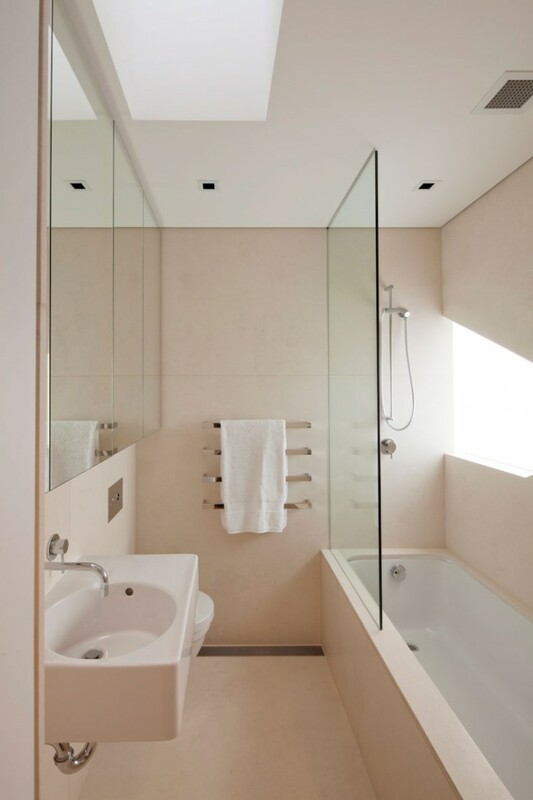 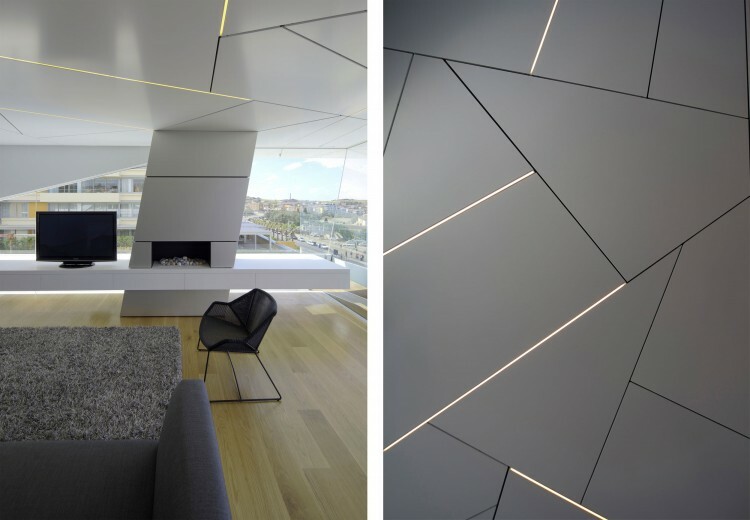 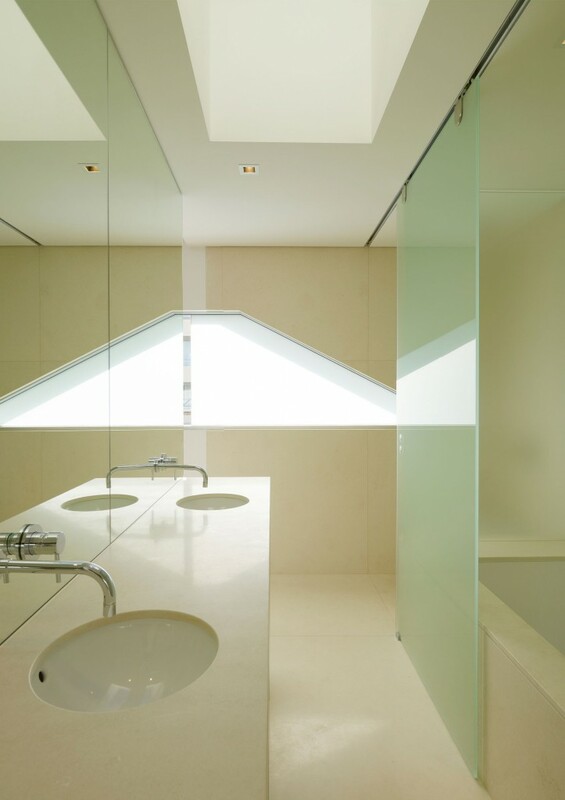 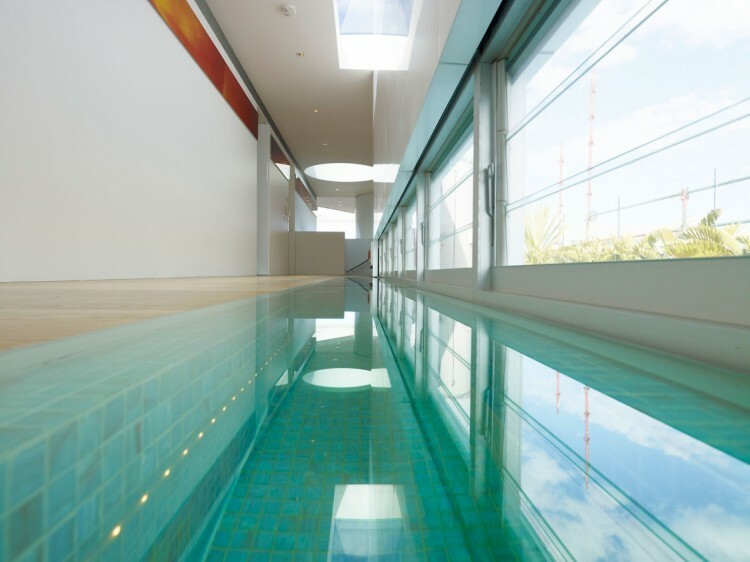 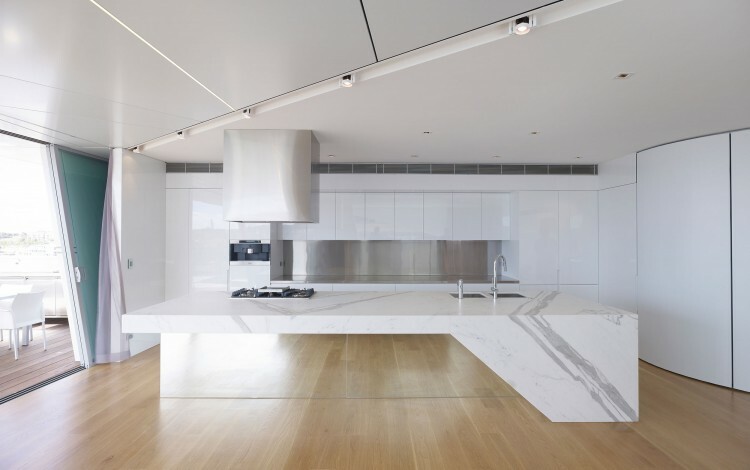 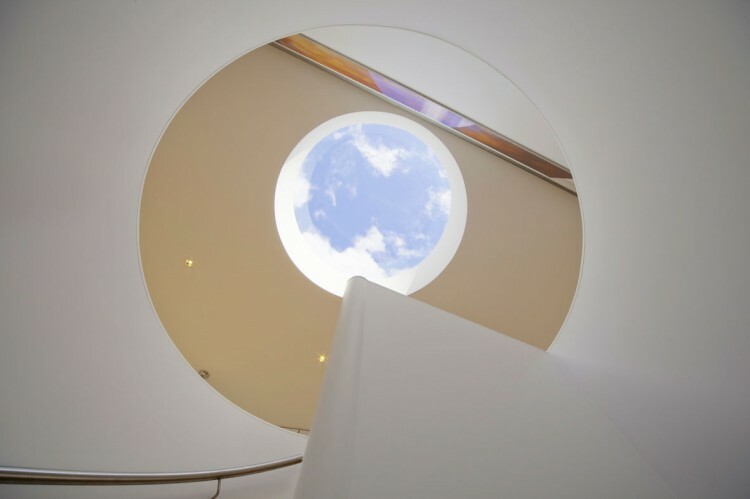 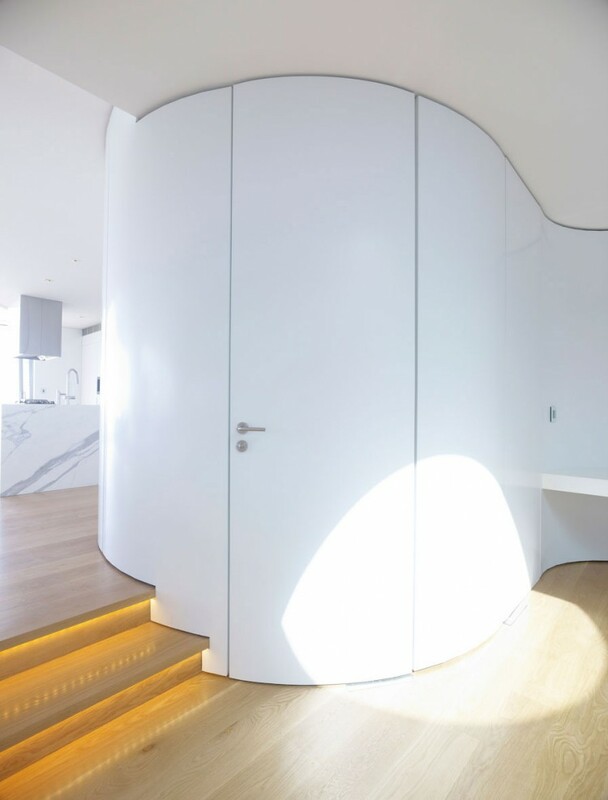 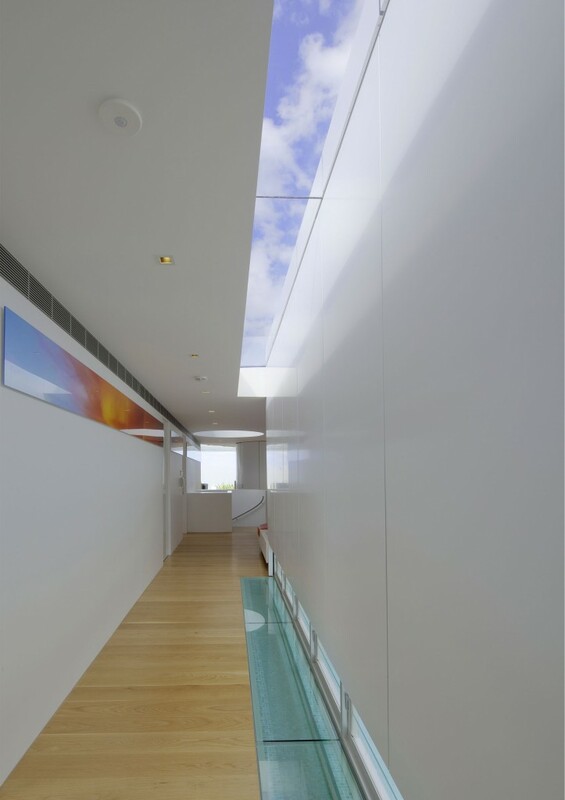 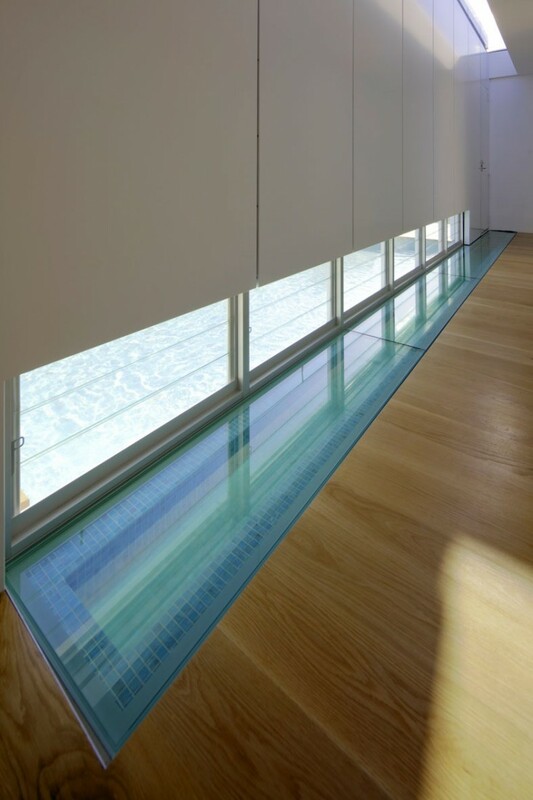 Sydney-based studio Brian Meyerson Architects has send us photos of the Bondi Penthouse project. 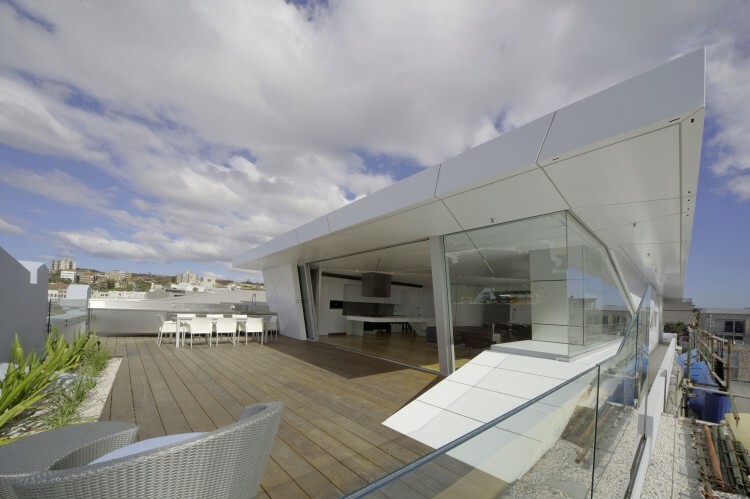 This rooftop penthouse is located on top of a 1920 building in Bondi Beach, one of Sydney’s iconic beaches. 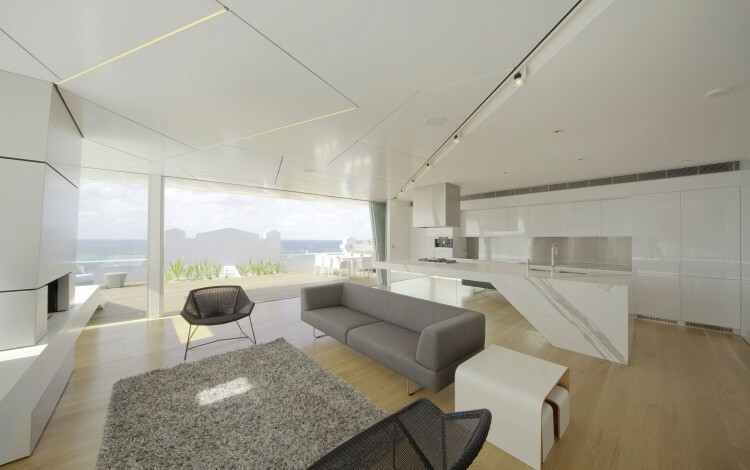 Barely visible from the street, this three bedroom, three and a half bathroom penthouse features a large deck terrace with unbeatable views over the ocean as well as an indoor/outdoor swimming pool, both unexpected and stunning. 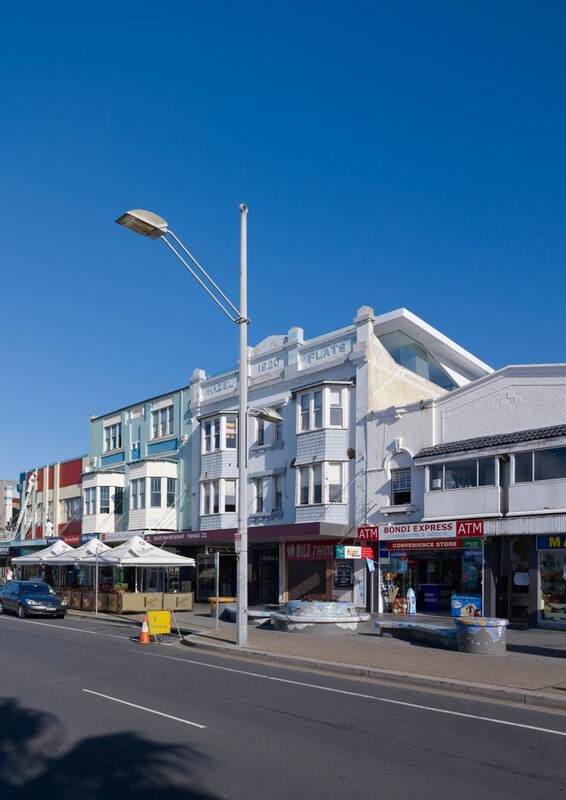 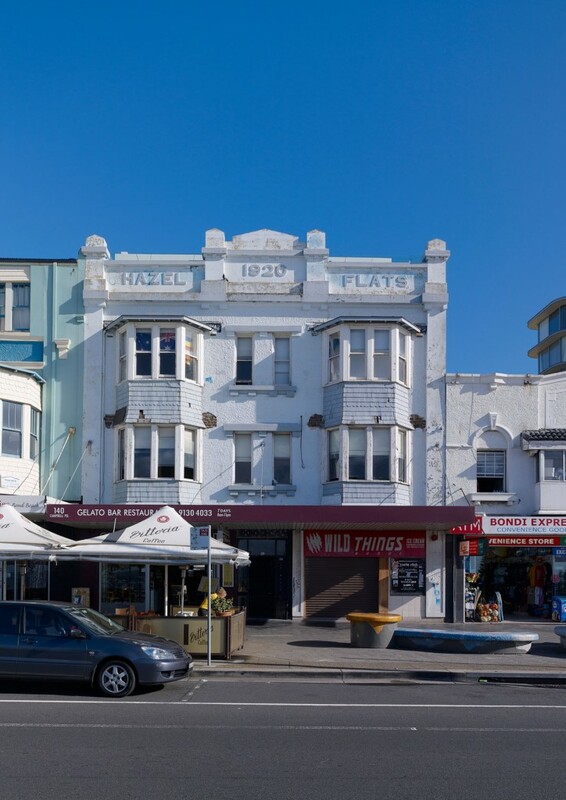 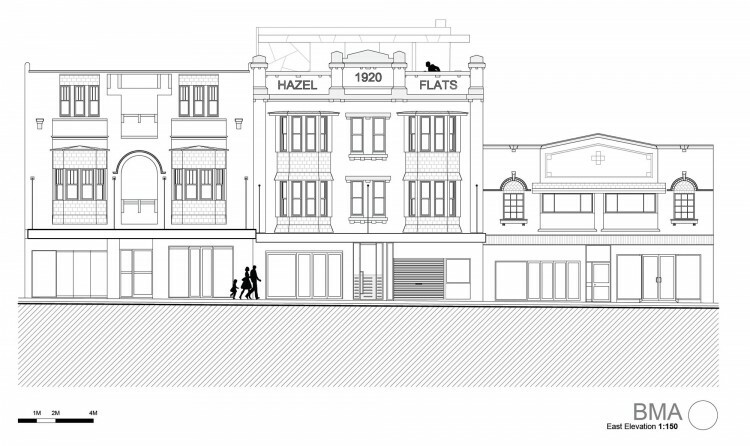 “The fundamental architectural proposition explored in this project was how do you add to a building which has it’s own history and place within an existing environment which it contributes to form a place in one of Sydney’s iconic beaches. 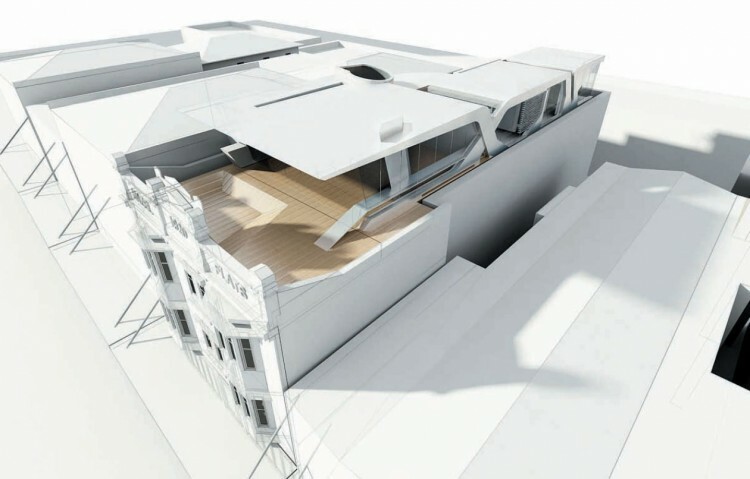 The design response was to plant a lightweight metallic clad addition onto the existing building. 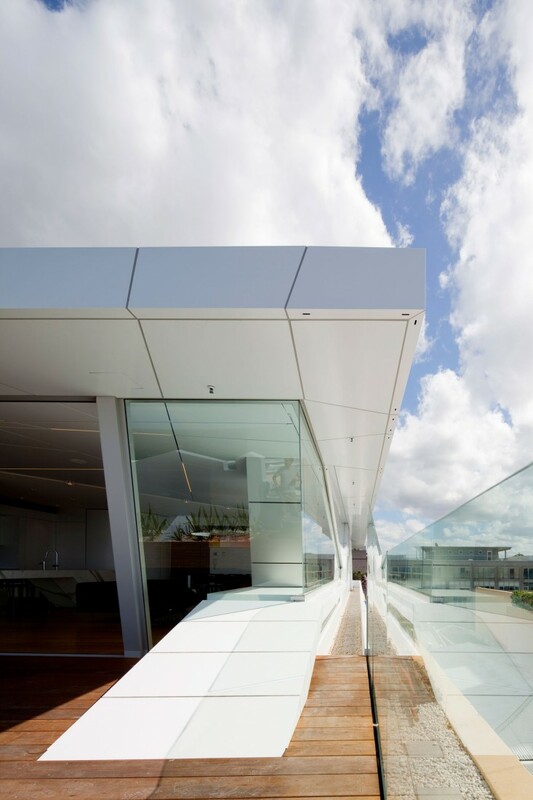 This white pristine metallic cladding with it’s irregular jointing patterns make for a strong visual contrast to the rendered solid masonry building below. 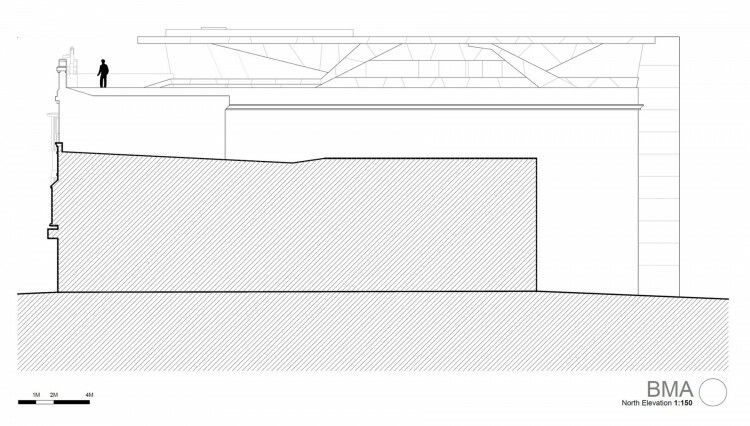 As a formal gesture, the project is an exercise of delineating between ‘new’ and ‘old’ – respectfully.